As the owner of Keepsake Photography, my mission was to provide portraits for families where they felt comfortable and not rushed like many of the chain companies. To listen to their wants and provide them with the best service and quality products. My journey in photography started when I was 8 years of age when I got my first camera and I have been passionate about photography ever since. Personally, I have recently removed myself from portraiture and am going to shoot with my heart. To capture those things that “talk” to me. I will be producing Fine Art styles and Custom Art Work and will place the Portraiture division to my talented grand-daughter Tehya. 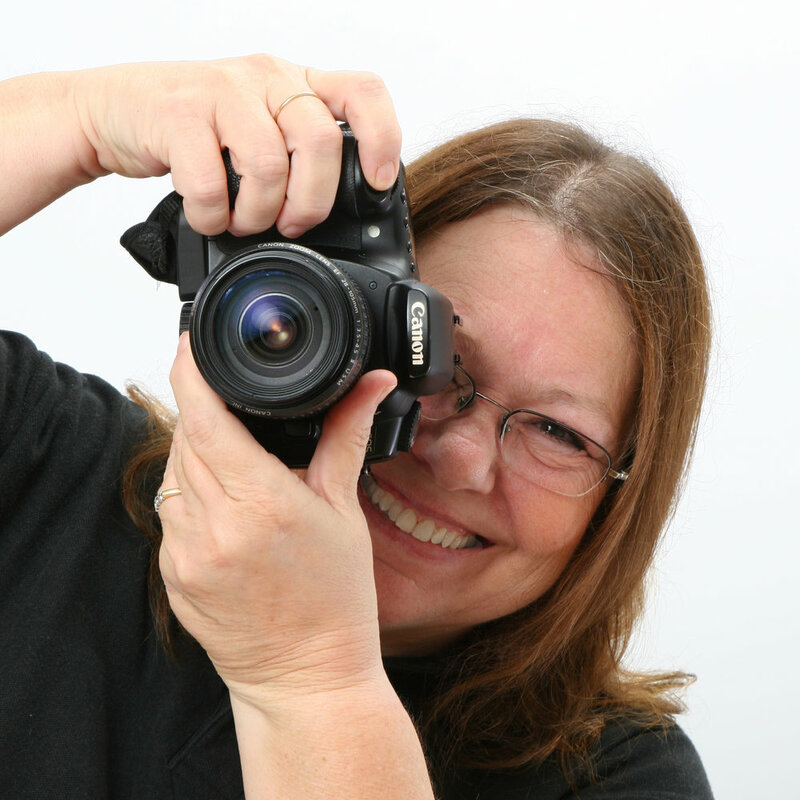 Since joining my grandmother at Keepsake Photography, I have learned the art of photography and have fallen in love with it. We focus on providing the best experience possible. Over the past four years, I have photographed Cars on Fifth, Koreshan State Park, Arlington Cemetery, Washington DC, and many family photo sessions. Within Keepsake Photography, I cover all portraiture including, families, pets, newborn, along with cars and landscapes. All Images are copyrighted and are property of Keepsake Photography.